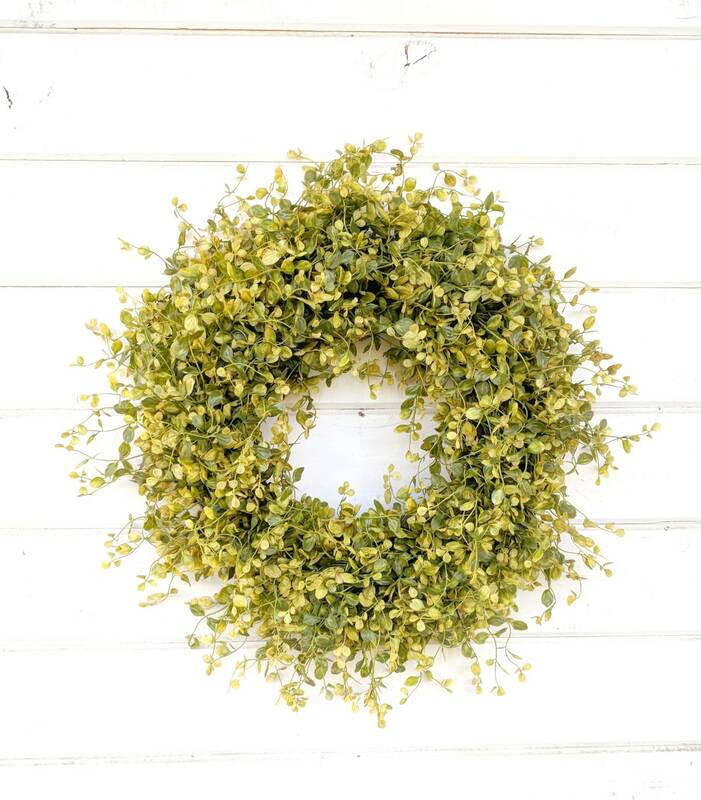 A Beautiful Year Round Wreath!! 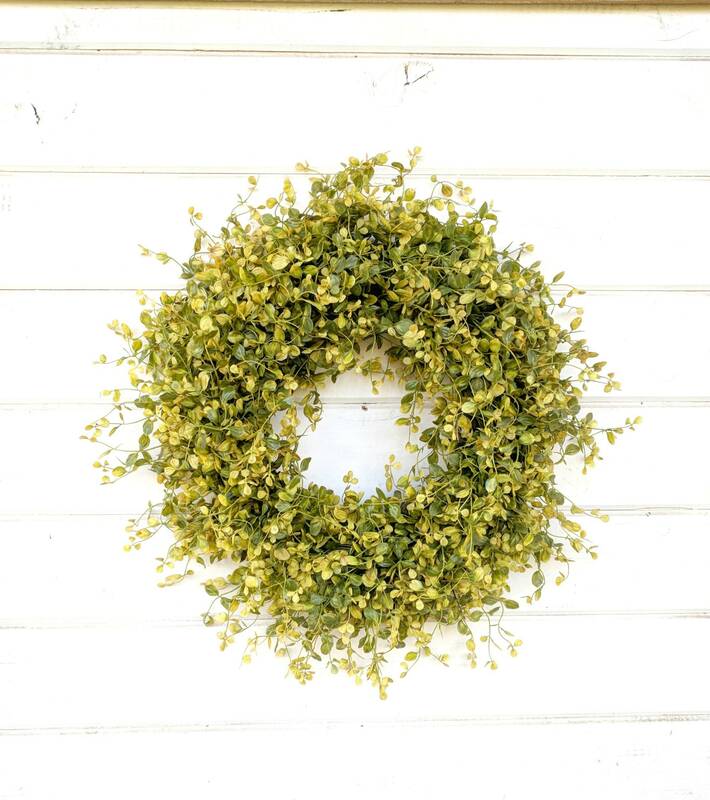 This Scented Artificial Wreath is perfect for the any Season!! Some yummy Scents for Fall are Pumpkin Spice, Mulled Cider or Apple Cinnamon! 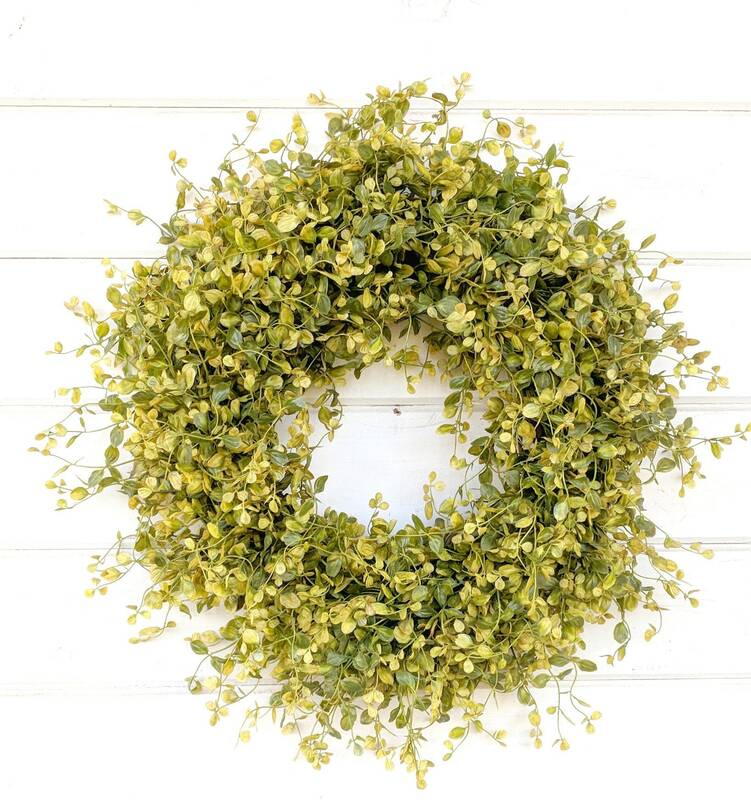 This wreath is full of durable greenery,,, Bog Pimpernel..... 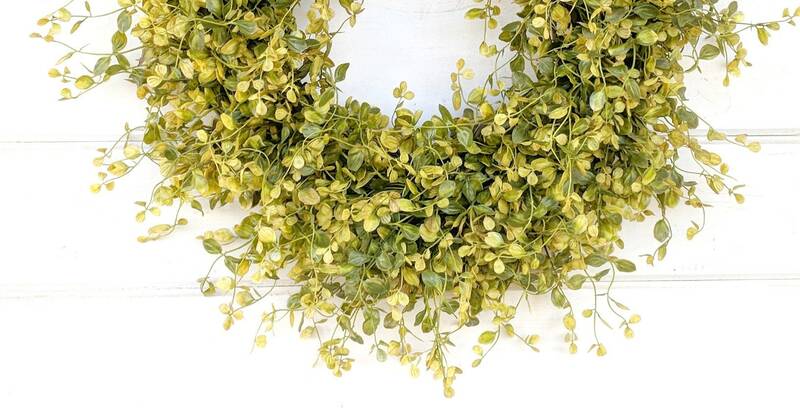 Perfect for your front door or entryway!